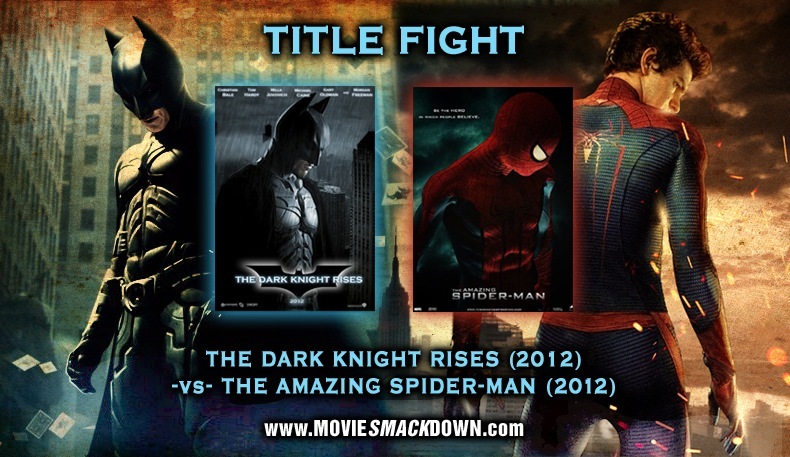 Make your bets now in the mega-Smackdown between the SONY 3D re-boot of The Amazing Spider-Man (July 3) and the third and final installment of Warner Bros. The Dark Knight Rises (July 20). These two awesome franchises — both successful at the box office as well as critically — mean to fight it out in the cool air-conditioned theaters of our globally warmed summer. Expectations for each are as high as they can get, particularly for the new Batman film but, increasingly, for the new take on Spider-Man thanks to some impressive trailers. Note that both are reboots. The Dark Knight Rises wraps up one three-film arc and The Amazing Spider-Man kick-starts another. THE RESULTS ARE IN. 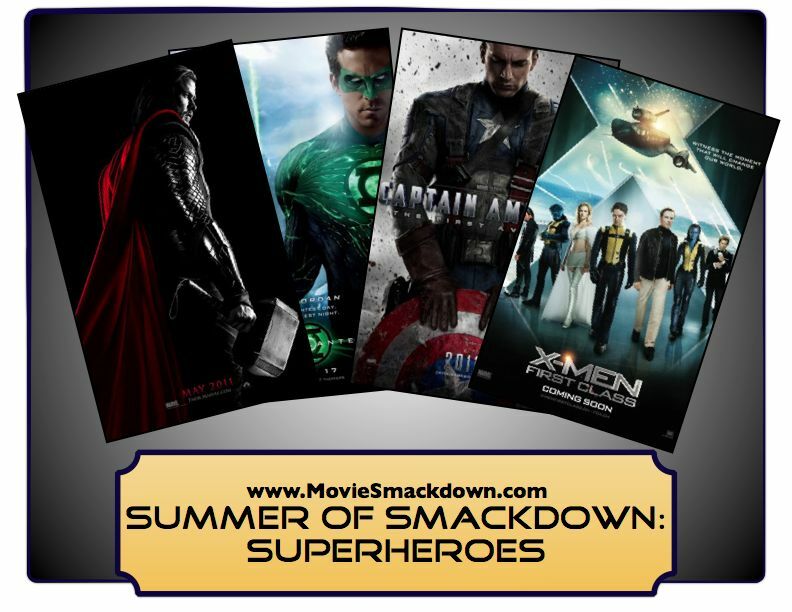 All the fighters have entered the ring now in this “Summer of Smackdown!” With the release of Captain America this weekend, the battle for blockbuster superiority is now in full swing. So far Thor has dropped the hammer on the competition, taking in over $446M since its international release. From the beginning, we’ve had our SmackPoll up, asking our readers which film they think will go down as the best super-hero film of the summer. No, it’s not scientific, nor even a real fair fight given the staggered release dates, but it is kind of surprising. As of today, the film that just was released Captain America: The First Avenger is in first place, followed by Thor, followed by X-Men: First Class and it’s DC’s Green Lantern at the back of the pack.